Lyndsay Johnson: Let's have a giveaway, shall we? For one chance to win, hop over to my shop, then come back and leave a comment telling me which item you would like to win. Please leave your e-mail address! For a second chance to win, Facebook, blog, or Tweet about this giveaway. Then come back here and leave a comment with a link to the comment, post, or tweet. For a third chance to win, become a follower of my blog, or let me know if you already follow in the comment section. Giveaway ends Wednesday, October 13 at midnight EST. Let the games begin! ** A note on my larger posters: the Oceanic Alphabet, Forest Friends, and Insect Numbers posters. Because of a really unfortunate issue with printing, I had to pull these from the shop. I can't afford to print these posters currently. But hopefully I will be able to find a solution soon, and offer thm again. I LOVE these posters, and am sad that I am unable to offer them at this time. I would love the "there's no place like home" print in blue. I would love the red/black "home is where the heart is" print. I love the home is where the heart is print! I'm a follower and my email is anextendedvacation@me.com! I'm a follower, and I really like the Love is Spoken Here print. Would be perfect in my kitchen! I am a follower all the way from New Zealand! I love all of your prints, especially the "Love is Spoken Here" one. I like you are my sunshine or my home is where i live ...okay technically two but oh well. 'love is spoken here' one. It is lovely. I heart the "love is spoken here" print, but the gnome print is calling my name too. Hmmm... Hard to decide. I think either YOU ARE MY SUNSHINE or HOME IS WHERE THE HEART IS. Decisions, decisions. 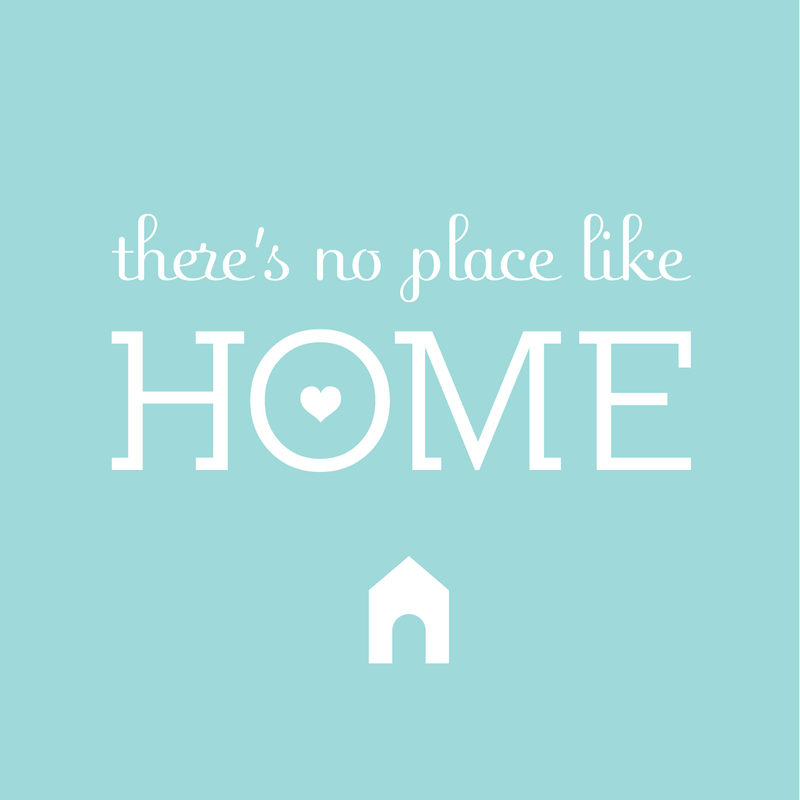 I love the 'There's no place like home' in robin's egg blue. 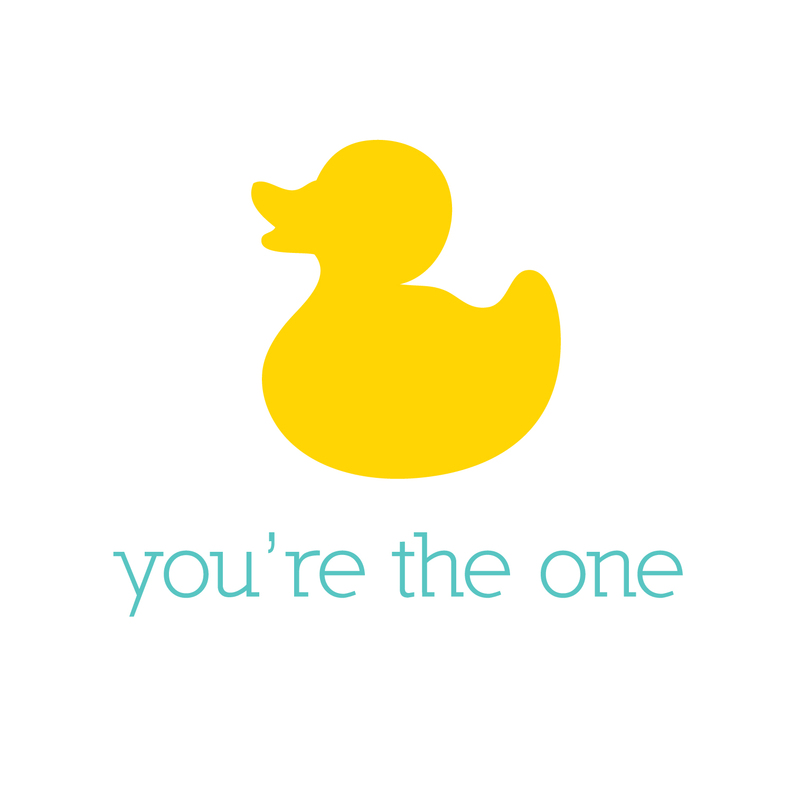 Live what you love; love is spoken here; rubber ducky you're the one; the gnome print; etc, etc, etc. I LOVE all of them!!! I did my race! Check out my blog! You should still be a reader, right? It's private now - has been for a while. If you need a new invite, lemme know and I'll shoot one over to you! I'd love to win the 'there's no place like home print'. Love it! I love the "Did you think to pray" print. I so want the "I am a child of God" poster. LOVE it! I totally blogged about you! I like the "home is where the heart" is and the "you are my sunshine". I can't decide. They are all too cute. I posted about your giveaway on FB. I hope I did the link correctly. I am now a follower! Or at least, I added you to my blog list. I couldn't get your button to copy and paste. Seriously, I didn't know I was so computer illiterate. "Love is spoken here" is my fave! Lyndsay!!!!! Super cute graphics. I so need a gnome. I would love to the have "Did you Think to Pray" in that beautiful yellow. I put your giveaway on my facebook! love this one. should totally match the playroom!! I'm a long time follower! 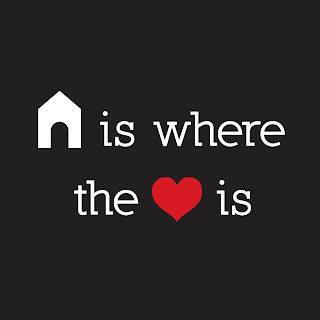 I would LOVE the Home is where the heart is in black!